Valley Stream Central High School on a quiet afternoon. 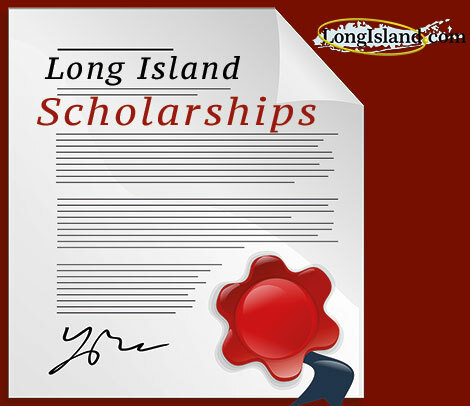 The Long Island Scholarships area is a special resource to aid you in finding financial assistance for tuition at private schools, as well as colleges, universities and trade schools. There are a handful of private scholarship funders and contributors on Long Island, and this site allows parents, students and teachers to learn about these scholarship opportunities. School Districts on Long Island - Get information about all of Long Island's School Districts. Long Island Colleges - Whether you're a Long Island local, or you're simply considering one of LI's colleges or universities, you'll want to get the inside scoop before making your decision. Long Island Trade Schools - Find out more about local trade schools and vocational programs offered in Nassau & Suffolk Counties. Childcare & Daycare - Find out more about local child care and day care programs in Nassau & Suffolk Counties and read parent reviews reviews for child care providers on Long Island. Long Island Day Camps - A listing of summer day camps and recreational facilities for children on Long Island. Educational Events & Activities - Get updates and the most current information for school events and activities on Long Island.